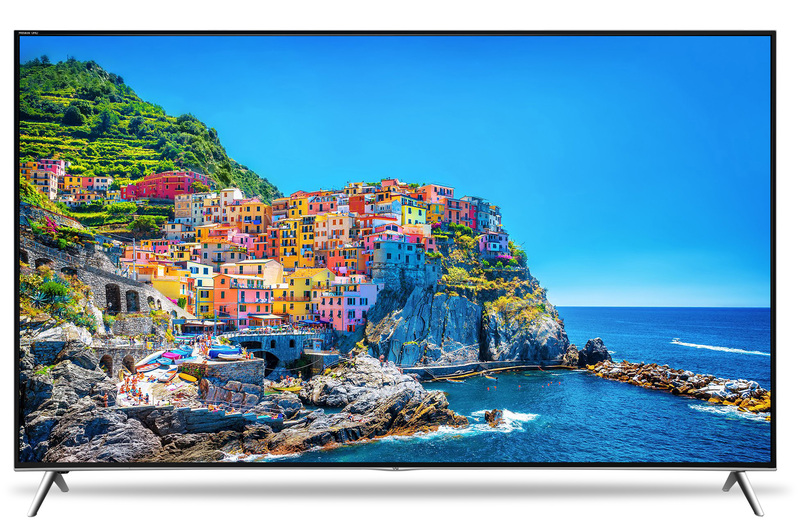 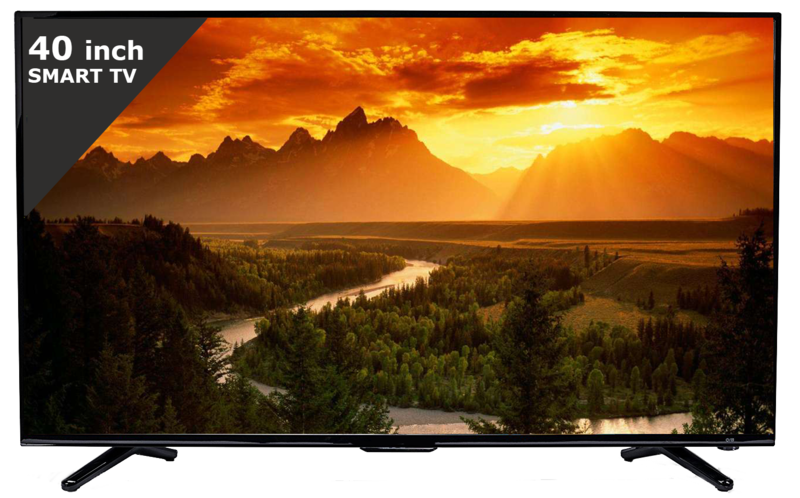 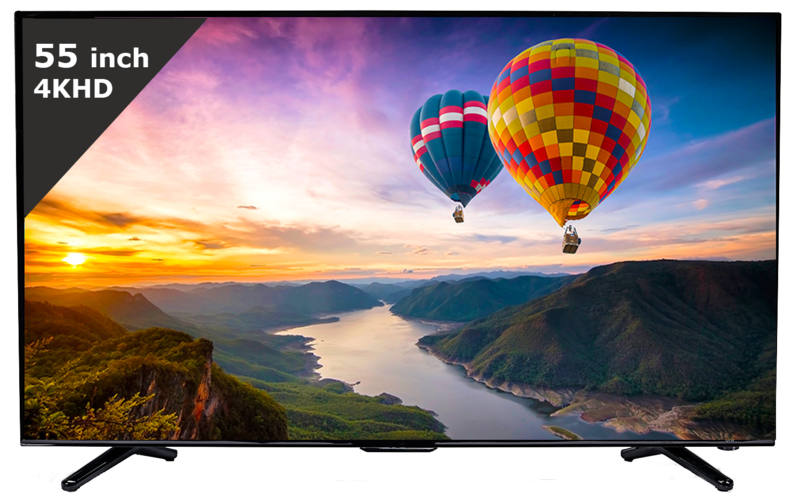 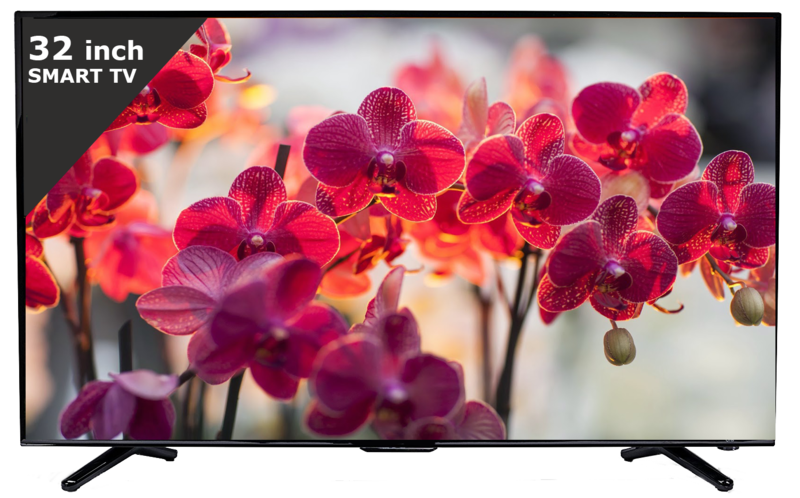 High-definition television (HDTV) is a television system providing an image resolution that is of substantially higher resolution than that of standard-definition television. 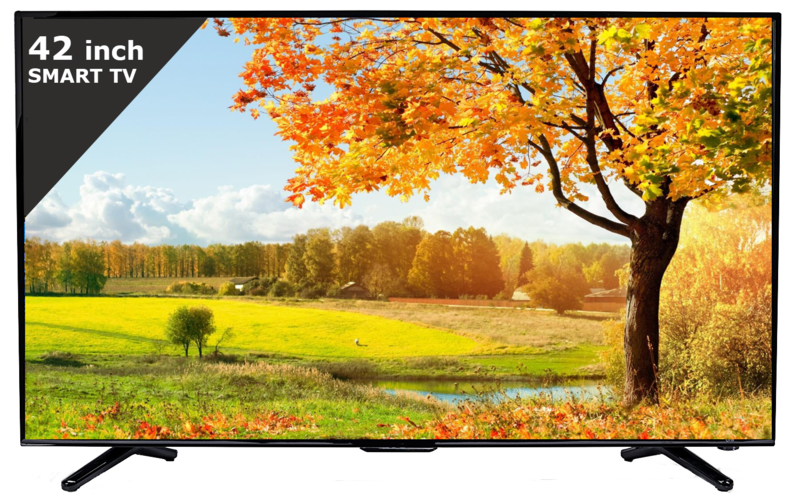 HDTV is the current standard video format used in most broadcasts: terrestrial broadcast television, cable television, satellite television, DVDs, and streaming video. 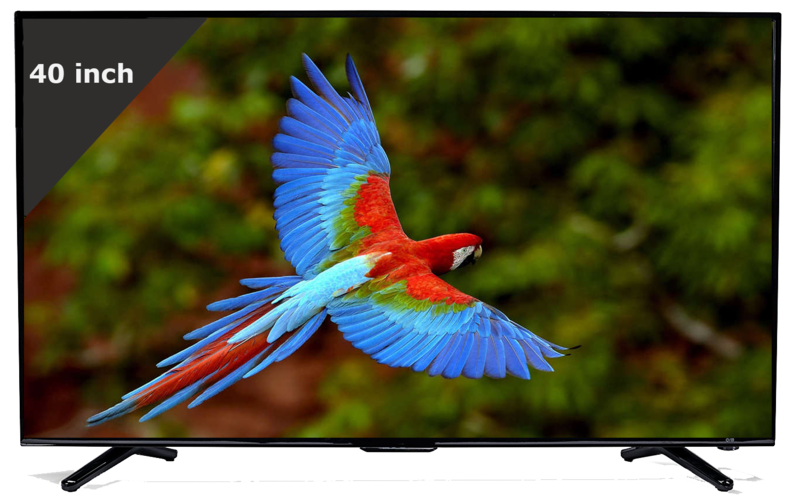 HDTV provides about five times as many pixels as SD. 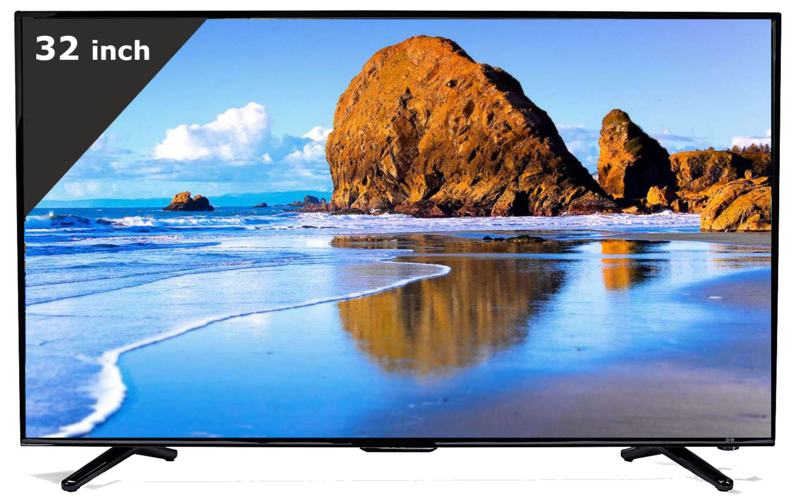 The increased resolution provides for a clearer, more detailed picture. 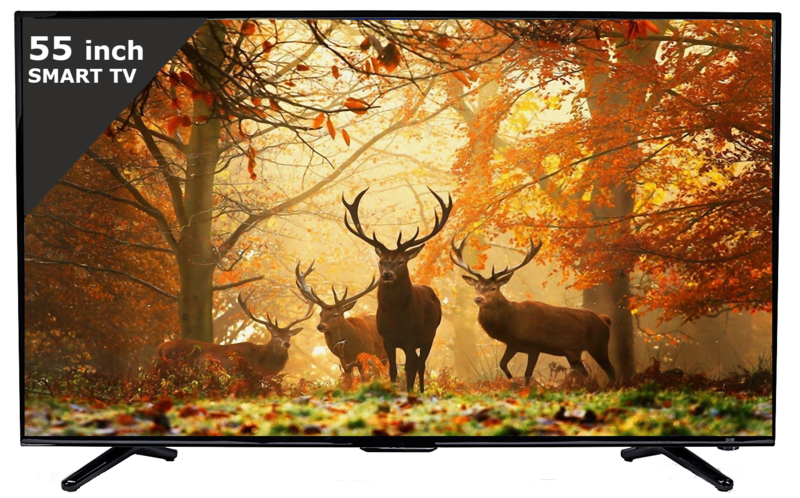 In addition, progressive scan and higher frame rates resulting in a picture with less flicker and better rendering of fast motion. 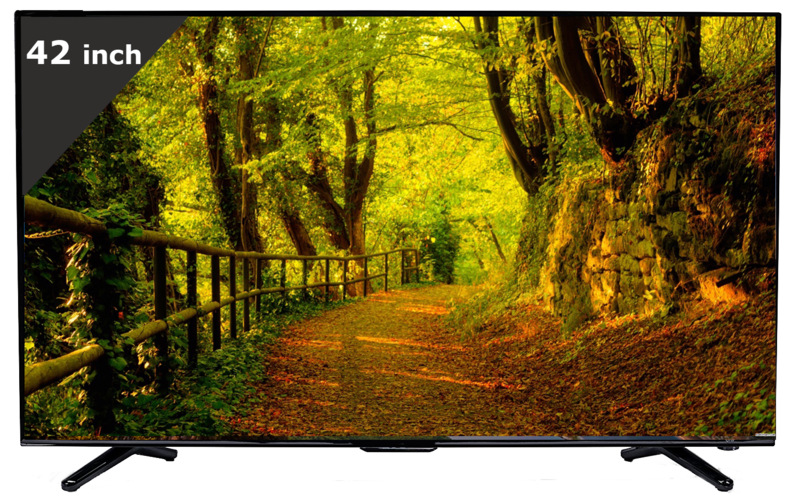 • Early HDTV broadcasting used analog technology, but today it is transmitted digitally and uses video compression.